Viruses are present everywhere on earth. 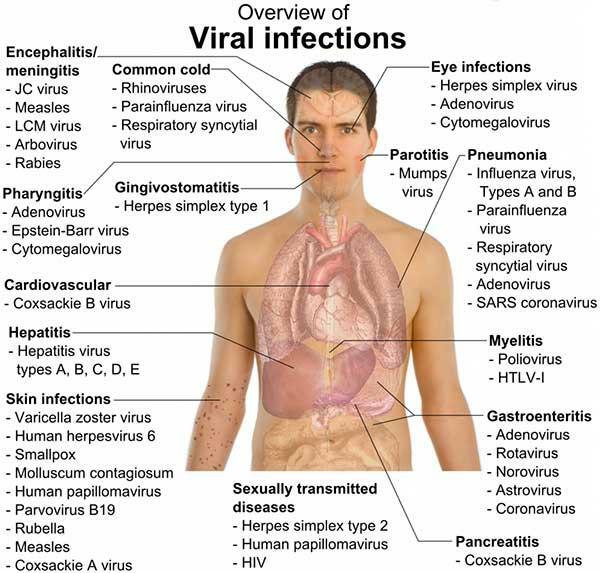 But sometimes these viruses entities cause diseases in human body. Viruses can affect the entire human body. It has been seen that many viruses are in the intestine, while many are in lungs and airways. When infected, a patient may complain of abdominal pain, diarrhea, coughing, and breathlessness. Viruses can be spread or transmitted through many ways. Some people can also suffer viral infection by inhaling virus, by being bitten by insects, through sexual contact or through contaminated blood. These infections result in an elevation of body temperature with a variety of symptoms like headaches, body aches, chills and skin rashes. Viral fever affects people of all age groups and may even be highly contagious if it is not treated on time. Always avoid any situation which can transmit Viral fever to you. However somehow if you get infected by viral fever contact the best hospital for viral fever in East Delhi. 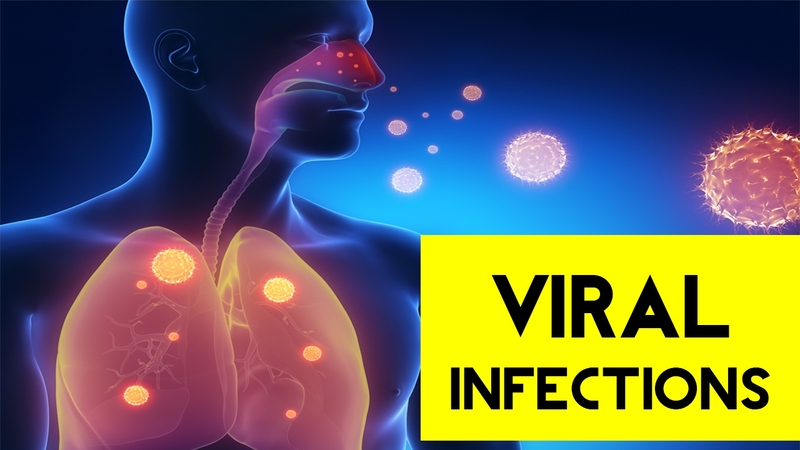 What are the different kinds of Viral Infections? Respiratory disease: In respiratory system viruses affect the throat, lungs, and upper airways. The most common respiratory infections are painful throat, common cold, sinus, pneumonia, and influenza. Respiratory infection causes a lot of troubles in children, older people and people suffering from lung or heart disorder. Gastrointestinal tract: Virus in the gastrointestinal tract, that is gastroenteritis, is caused by rotavirus and norovirus. Nervous System: Viruses like rabies virus and West Nile virus can infect the human brain and cause encephalitis. There are some other viruses as well which infect the tissue layer which covers the brain and the spinal cord. It may cause meningitis disease. Skin: There are many kinds of viruses that cause skin infection and as a result, we get blemishes or warts. Many viruses that affect other body organs/parts, like chickenpox can cause rashes on the skin. If you get infected by viral fever contact the best hospital for viral fever in East Delhi. 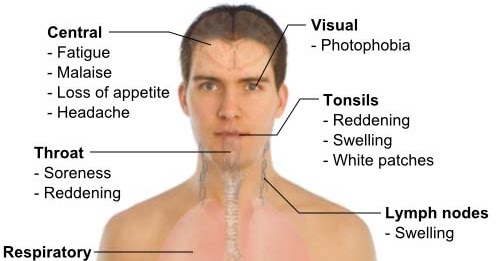 If you have any of these symptoms of viral fever contact the best hospital for viral fever in East Delhi. How are viral fevers treated? 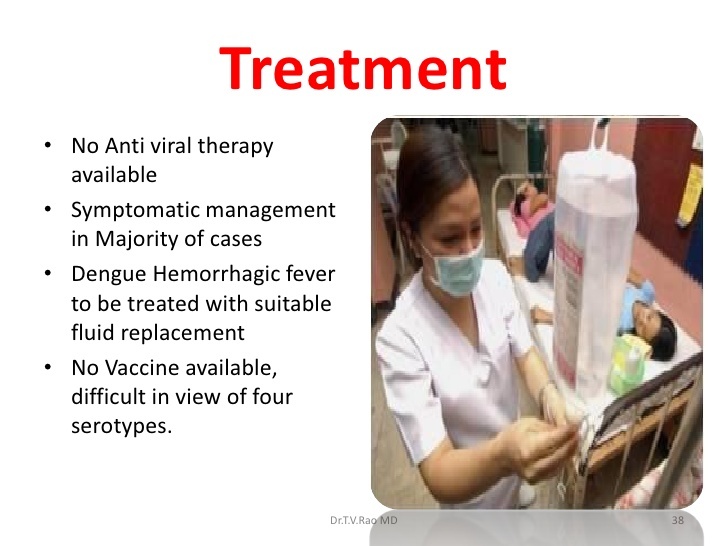 Viral fever patient can be treated if there is an absence of complications. For this, the symptoms must be diagnosed at right time. The use of antibiotics and medicines for treatment is advised when the infections have escalated at the extreme level. Vaccines are the best ones to reduce acquiring viral illnesses. Vaccines are available against flu, hepatitis A, hepatitis B, chickenpox, herpes zoster (shingles), cancer-causing strains of human papillomavirus (HPV), measles/mumps/rubella (MMR), polio, rabies, rotavirus, and other viruses. In many cases, the illness gets treated within a span of few days. Anyhow, if the symptoms persist for a more extended period, it is always advised to consult a specialist against these problems or complications.